Fritz Gilbert (a friend of the show) reached out to me with an interesting question a few weeks ago. 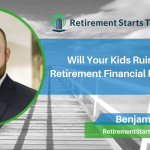 Basically, he asked if I would be interested in participating in an ongoing conversation amongst retirement bloggers about their personal retirement withdrawal strategy. Of course, I was more than happy to toss my hat in the ring. There’s just one small problem. I’m 35-years-old and see myself working for at least 35 more years! Needless to say, I don’t yet have a personal retirement withdrawal strategy. In fact, I’m not entirely certain I will ever ‘retire’, as my chosen career is so fulfilling it feels more like a hobby than work. If I weren’t working with clients, I would still be reading, writing, and podcasting about personal finance and retirement topics. 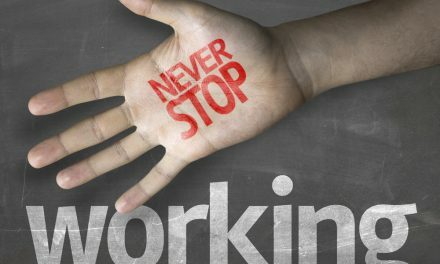 Working with clients is just icing on the cake of a hobby turned career. Disclaimer: As an Investment Advisor Representative, I act as a fiduciary and give retirement planning and investment advice to my clients in exchange for a fee. Please view this article as helpful information given in general terms instead of individual advice. If you need help creating a comprehensive financial plan, contact a financial advisor familiar with the intimate details of your personal finances. 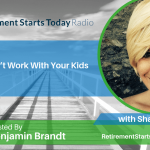 The first topic to consider when devising a retirement withdrawal strategy is coming up with a retirement “why.” We need to establish with clients the specific items that they wish to accomplish by quitting their job. In short, retirement needs to be viewed as retiring to something, not retiring from something. Financial figures and charts presented in a pretty blue three-ring binder mean virtually nothing without the context of why we plan on quitting a perfectly good job. The best possible outcome of a retirement plan is creating a lifestyle you don’t need to retire from. Once we’ve established why a client actually wants to retire, the financial data becomes our focus. 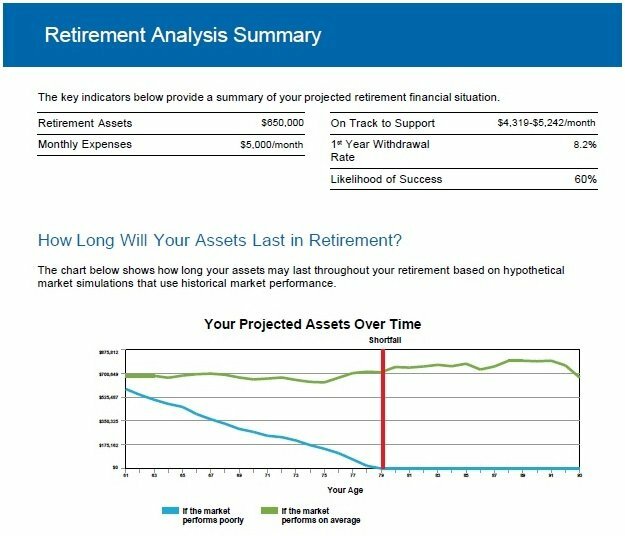 To evaluate our client’s likelihood of success when it comes to meeting their retirement spending goals, we turn to our financial planning software, specifically the Monte Carlo simulation. 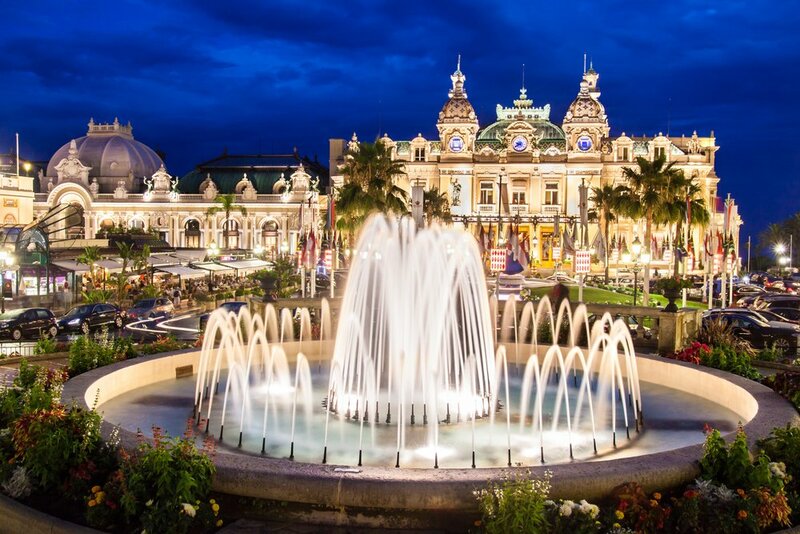 Monte Carlo is a software tool used to calculate a range of future investment outcomes. Unlike many financial calculators that might use a liner investment assumption (e.g. 7 percent return forever), Monte Carlo uses actual historical data. The Monte Carlo simulation presents results in the form of standard deviations on a bell curve. 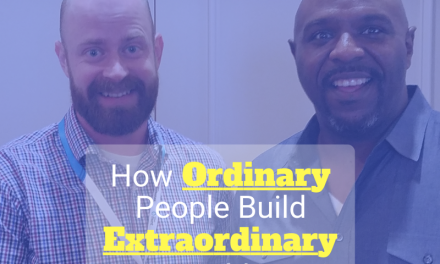 This gives you greater insight into the likelihood of achieving your stated goals. It sounds complicated, but it doesn’t have to be. While a 10 percent probability of success is bad, a 90 percent shot is amazing. 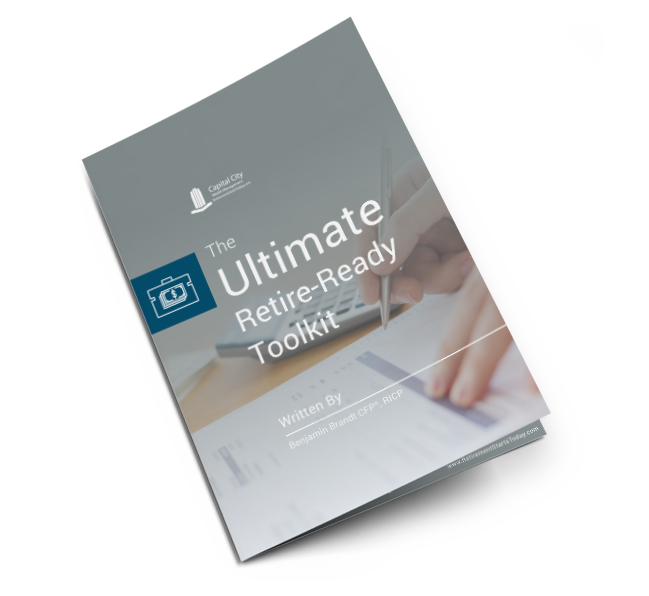 We use the initial data from the analysis to not only find out where we currently stand in our retirement journey, but what combination of variables will improve our likelihood of success. Should you delay social security? Retire earlier while incorporating part-time work? Delay your original retirement date? Downsize the house? A sample Monte Carlo simulation. The less exciting Monte Carlo. 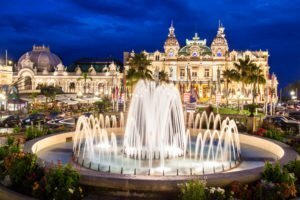 The Monte Carlo simulation brings focus and clarity to each of these retirement variables. The analysis will also provide a range of possible monthly income targets under poor-to-average market conditions, based on current and projected retirement income and assets. Once we we figure out why we want to retire and under what statistical parameters retirement is possible, we need we develop a portfolio capable of providing the monthly income required. Are you with me so far? Here’s a common misconception and something I hear often: I’m retired! I made it!! I no longer have to invest in the stock market!!! Remember, even if you wait until age 65 to retire, you still have 20-30 years of life ahead of you! If you aren’t careful and never invest your money, inflation will eat you alive over that timeframe. A balanced portfolio of 60 percent stocks and 40 percent bonds is the most common retirement portfolio and one most clients can understand well enough to stick with through any market misbehavior. My answer – “neither” – typically catches people off guard. I try not to be an ideologue when it comes to investment philosophies. My desire is to be a lifetime learner and I want to be open to any new ideas that present themselves. Efficient markets exist, but I know some markets are more efficient than others. When I invest OPM (Other People’s Money), I want to choose a portfolio geared for maximum efficiency to product retirement income, thus I generally choose a passive approach using index funds and ETFs (Exchange Traded Funds). Sure, a passive approach will never “beat the market”, but I don’t think “beating the market” is the focus of clients whose main goal is living off their savings. Let’s look at the costs of an actively managed portfolio designed by a financial advisor to provide higher returns with lower volatility than the corresponding benchmark. Actively managed mutual funds have a wide range of expenses, but let’s use 1.25 percent as an average. Add an additional 1 percent for your financial advisor and your total is 2.25 percent. Disclaimer: While this will appear comically expensive for the F.I.R.E. community, I see portfolios like this on a shockingly regular basis. If we can make peace with accepting returns in-line with the benchmark (choose passive investing instead), we can immediately reduce our average mutual fund fee from 1.25 percent to .25 percent. That’s a savings of 1 percent! This may not sound like a lot of savings, but it is a ton of money when you’re actually living off your savings. Like the old saying goes, “a penny saved is a penny earned.” This is especially true in retirement! Reducing your mutual fund expenses immediately unlocks higher retirement spending opportunities! Increasing retirement income without taking any additional portfolio risk is the ‘brass ring’ of retirement planning. Of course, pursuing low cost investments in retirement is a giant step in that direction. What’s the Best Long-Term Retirement Withdrawal Strategy? 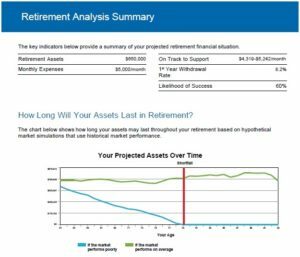 Specific investment advice wouldn’t be prudent for a blog, so let’s look at retirement portfolios conceptually instead. But first, you should know that a retirement drawdown portfolio requires two things – income for today and growth for tomorrow. The earlier you plan on retiring, the more growth you need to fund a 60/70/80/90+ year-old version of yourself. Basic inflation will cause your spending needs to double over a thirty-year retirement. Squirreling your IRA into cash the day you retire will invite inflation to slowly but surely rain on your retirement parade. 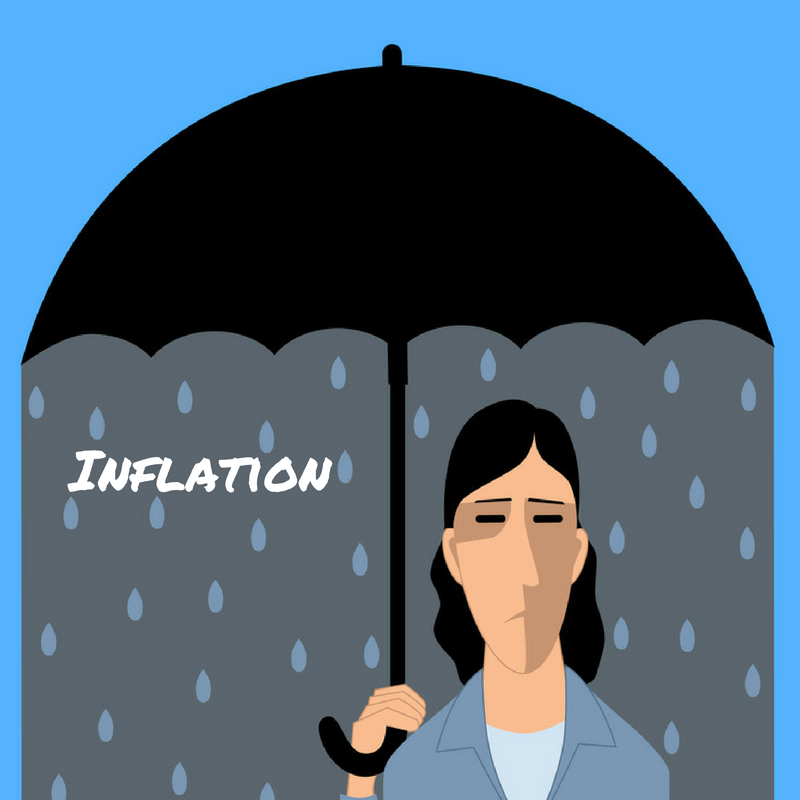 Don’t let inflation rain on your retirement parade. So, what is the solution? Should you invest with gusto and tilt your allocations to 100 percent stocks? Not so fast! The stock market is much too volatile to provide monthly income distributions, assuming you’d still like to eat whilst the market is misbehaving. What’s a retiree to do? 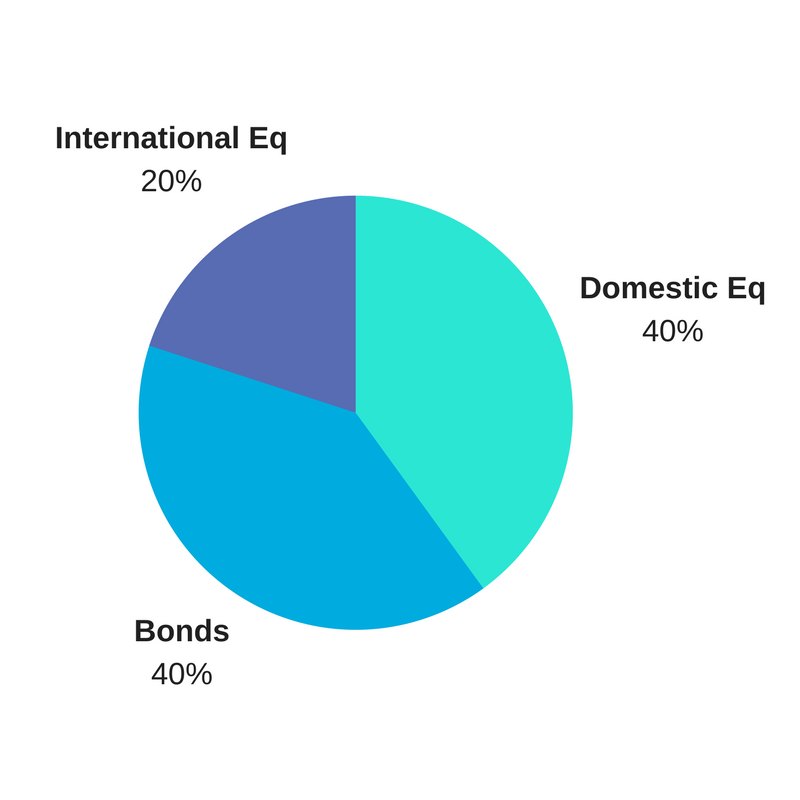 The Three Fund Portfolio uses three basic asset classes: Domestic (US) Equities, International Equities, and Bonds. 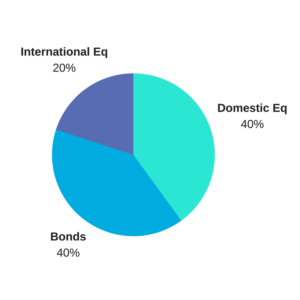 For our purposes, we will use an allocation of 60 percent stock and 40 percent bonds. The equities will provide our portfolio (and thus our future spending opportunities) with growth and the bonds will both provide today’s retirement income and serve as a buffer from the volatile returns of a long-term growth portfolio. Drawing your retirement income from the bond section of your portfolio will naturally cause the portfolio to become unbalanced (the equities will rise to +60 percent). However, this can be remedied by rebalancing. Rebalancing will sell enough equities to bring the portfolio back to balance at 60 percent. The proceeds from the equity sale will be reinvested to purchase enough bonds to bring balance back at 40 percent. The strategy would be to spend bonds during the good times and the bad times, and only sell stocks during the good times. Warning: Please keep in mind that I’m illustrating this in a simple fashion for conceptual purposes. Don’t take anything in this post as individual investment advice. Capital Preservation or Drawdown Retirement Withdrawal Strategy? Looking at the above portfolio, one might ask, “Should I try and generate enough portfolio dividends to both provide for today’s income needs and maintain principle for later? I have seen a wide range of client goals over the last decade of financial planning, from clients willing to create a more modest retirement to increase their children’s inheritance to retirees who want to spend down every last penny they’ve saved. 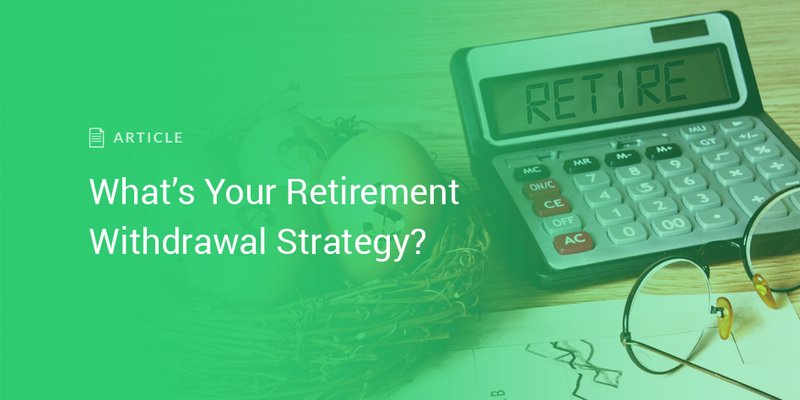 Here’s my advice: Let your goals dictate your retirement withdrawal strategy, not the other way around. To avoid this issue, consider a growth and income strategy, spend the bonds and cash half, grow the growth half, and rebalance when necessary. I am a believer in safe withdrawal rates Hint: One of our most popular podcast episodes was on this topic. The 4 percent rule is a great rule of thumb when evaluating an appropriate starting retirement withdrawal strategy. Here’s how this works: Let’s say you are six years from retirement and you have a $1,000,000 portfolio. Using the 4 percent rule, you can calculate a $40,000 retirement income. After you add in any social security payments, you can then decide if you’ll have enough money to live on. And, that’s the point of a rule of thumb, right? It’s a step in the direction of hard science, without all the effort and due diligence needed to arrive at hard data. As an advisor, I don’t live and die by the 4 percent rule. I need to see a rock solid retirement budget, a specific reason to retire, and a Monte Carlo simulation (at the very least!) before I can confidently tell someone they are ready to retire. Additionally, the 4 percent rule is very linear, whereas retirement incomes rarely are. A ton of factors can impact a couple’s retirement plans, particularly early retirements, income adjustments due to health care changes, social security, pensions, and part-time income. 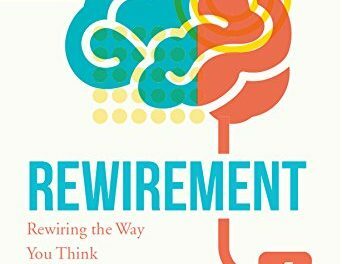 Most retirement withdrawal strategies have too much nuance for any rule of thumb to work all the time. Should I Delay Social Security? I generally regard the Roth IRA as the last portion of the portfolio to liquidate for a few reasons. First, Roth IRAs benefit the most from market growth since your money is all in post-tax dollars. High potential growth items need the longest timeline to reach their potential, just as huge planes need a longer runway. Growth by itself is a hedge against inflation and longevity, so it makes sense to defer Roth dollars from that perspective as well. Many of my clients have a desire to leave assets to their children, so the Roth scores points in the beneficiary’s eyes as well since it is not taxed at death. Add it all up and the Roth seems pretty attractive in a retirement portfolio. Don’t have a Roth? Not a problem! Consider a Roth IRA conversion. Here’s another rule of thumb to consider: If you are drawing under 5 percent of your total retirement assets annually, and you haven’t yet collected social security, you are likely trending toward a large surplus and should consider Roth IRA conversions to ease some Required Minimum Distribution and end-of-life tax issues. Under 5 percent withdrawals after collecting social security? Conversions aren’t as urgent, but could be considered to take advantage of market downturns. An article about retirement withdrawal strategies wouldn’t be complete without mention of sequence of returns risk. In summary, terrible markets are an unavoidable fact of life. A strategy to maintain a level head through these turbulent times is a must for any decent retirement plan. The problem is, the timing of market misbehavior makes all the difference for the retiree. Let’s assume you have a 30,000 share portfolio and need to sell 100 shares of xyz investment to fund your retirement each month. During our accumulation years, a 20 percent drop in the market doesn’t doesn’t rattle us because the market eventually cooperates with a enough positive return to put us back where we started. Once we are living off our savings, everything becomes a lot more tricky. After a 20 percent drop in retirement, we will need to sell 20 percent more shares of xyz investment to hit our same retirement income goal, or 120 shares. If this market dip continues for a year, we have sold 1,440 shares, or a 4.8 percent withdrawal rate vs. our planned 1,200 shares at a 4 percent withdrawal rate. The higher withdrawal rate isn’t a problem by itself, but when we look at what happens when the market bounces back is where we see the damage of sequence of withdrawal risk. The 240 additional shares we needed to sell due to the market downturn aren’t available to recover with the rest of our portfolio (.8 percent or our total portfolio). Again, this might not seem like a big deal, but imagine those 240 missing shares after 20 or 30 years of compound interest! In summary, bad returns early in retirement are much worse than bad returns later in retirement. Michael Kitces and Wade Pfau are retirement planning’s preeminent voices on the topic and any future retiree would benefit from reading their contributions in this area. Special thanks to Fritz Gilbert for kicking off this thing off! Warren Buffett is Never Going to Retire. Should You? 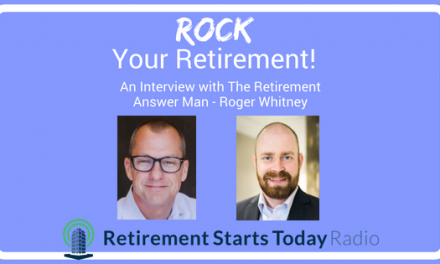 Are You Ready to ROCK Retirement?